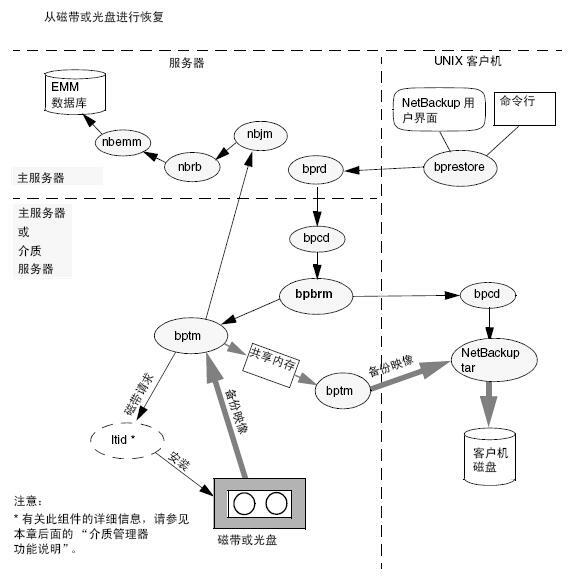 Facilitates communication between the NetBackup graphical user interface and NetBackup logic. 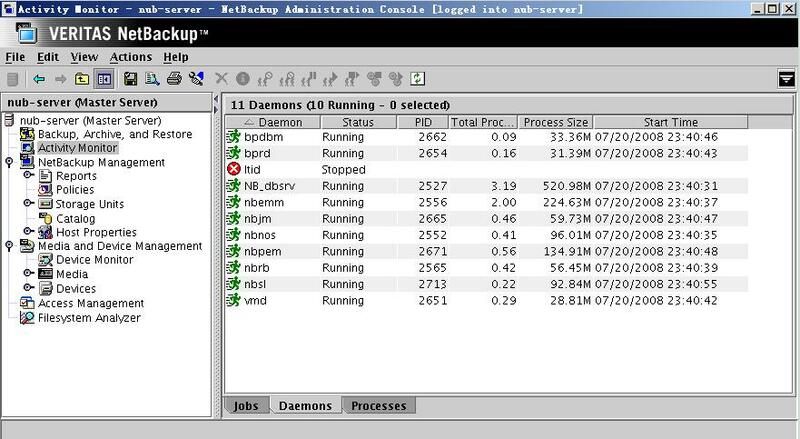 NBSL is required in order to run Netbackup Operations Manager(NOM), a managing and monitoring application that works in conjunction with Netbackup. 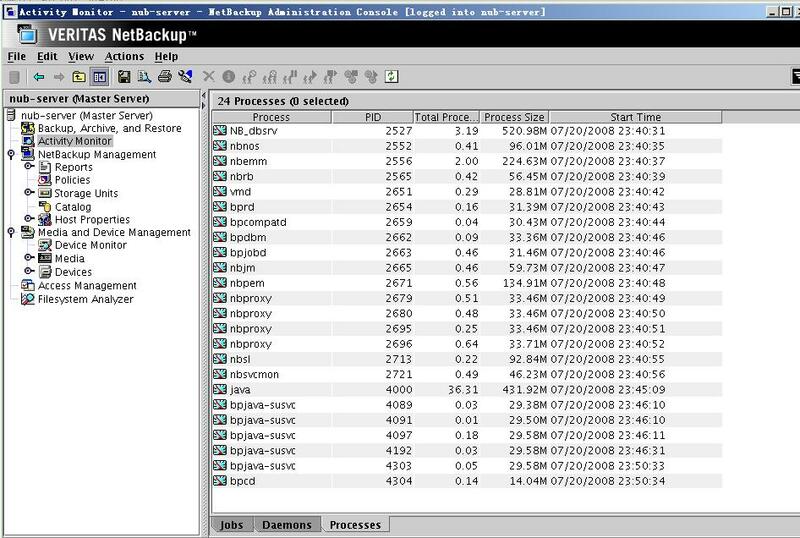 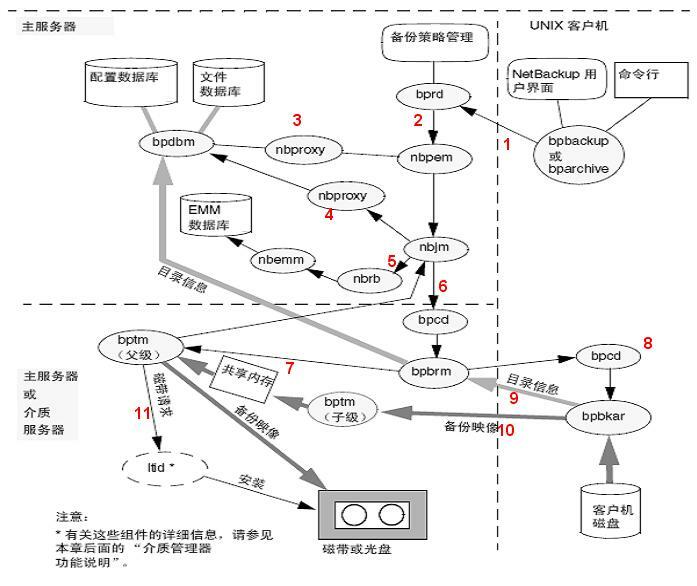 维护Netbackup job catalog。 bpjob进程持续的推送job的活动状态给Activity Monitor.